It is about to go down, T.I. 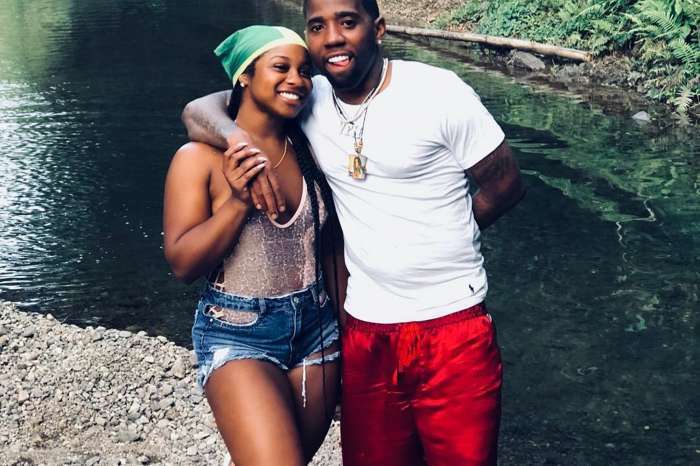 has just released a diss track where he attacks Kodak Black who disrespected Nipsey Hussle and his girlfriend, Lauren London. 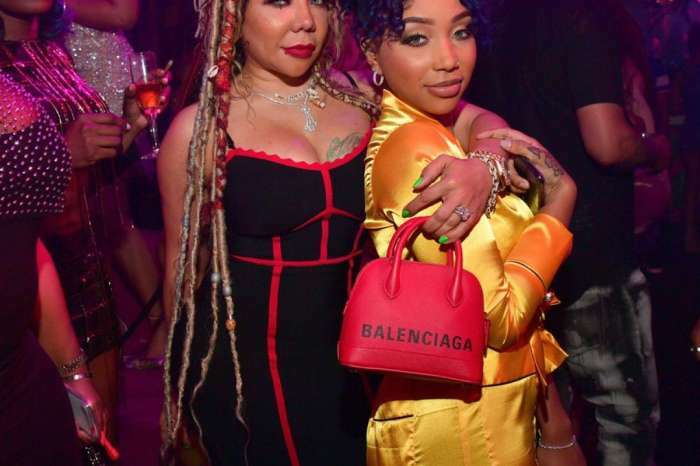 The Florida rapper made some lewd comments about Lauren which prompted Tiny Harris’ husband to verbally assault him along with The Game. Kodak responded, and the feud went on for several days. 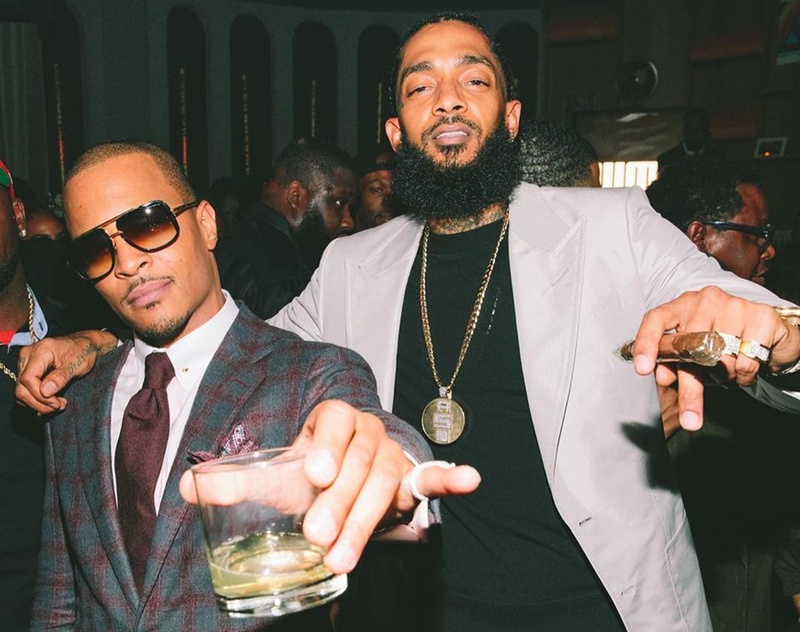 On Friday afternoon, after attending Nipsey’s funeral, T.I.P. dropped a new track where he goes after him. This feud will go on a few more weeks. Read more about kodak black t.i. 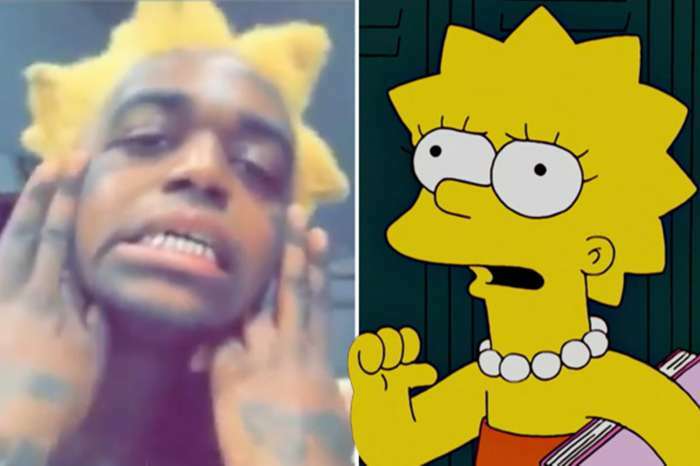 Kodak Black Gets Mocked Over Lisa Simpson’s Haircut Pictures — Is This Makeover A Way To Move On From The Nipsey Hussle, T.I, And Lauren London’s Drama?